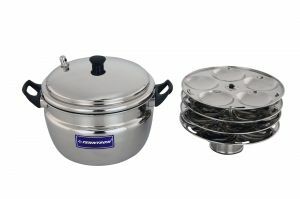 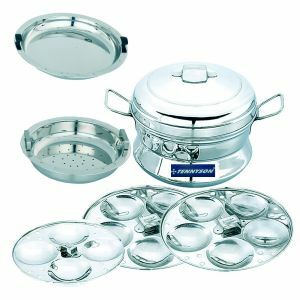 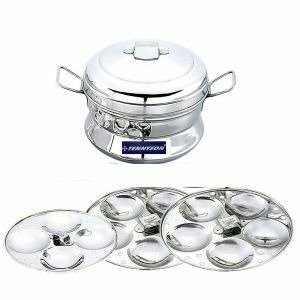 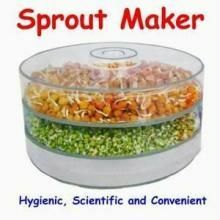 Note: - Its a 2 Layer Sprout Maker. 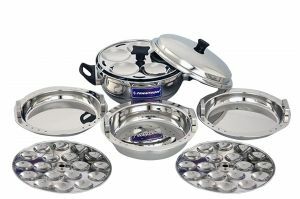 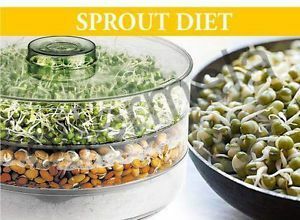 It consists of Unique syphon system With Air And Humidity Control For Hygenic sprouting System and Making High calorie Salads . 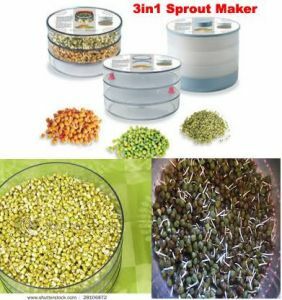 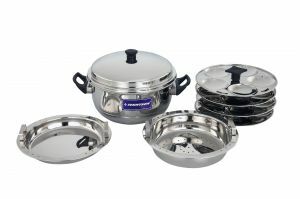 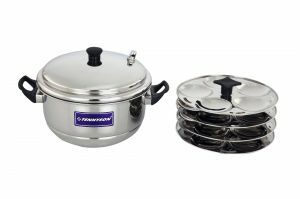 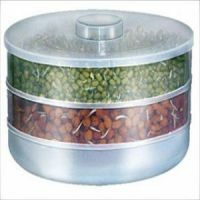 Scintefically:- Designed Containers facilitates easy and hygenic sprouting of Beans.